IDEAS AWARDS | ENTRIES NOW CLOSED! 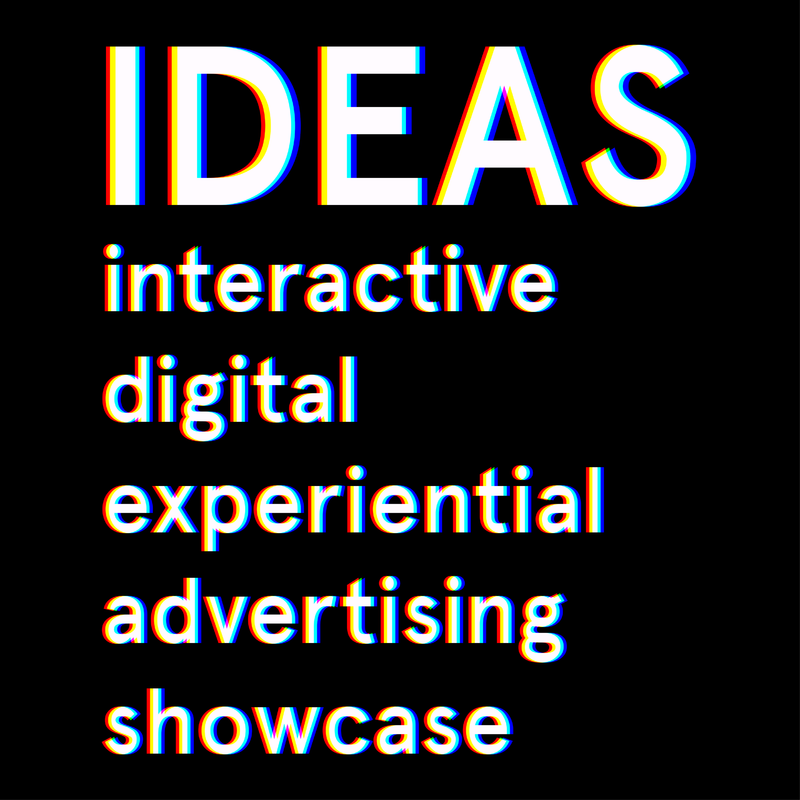 Entries for the IDEAS Awards are now CLOSED! Entries are £50 + vat per entry. Entries will close on the 15th February 2019. Interactive judging will be taking place at The Mill on the 19th February 2019. Please consider whether you will have someone from your team able to showcase the work to the judges on that date, or if you need to show one of the APA team, who will be there on the day, how best to demo it. The most creative and effective use of AR in a campaign or branded platform, using digital imagery and interfaces to merge with the real-world environment. This can be through filters, QR codes, lenses and/or other technology. Most effective or creative use of VR or 360 degree video to facilitate an interactive experience for users in a game or real-time setting on behalf of a brand or product. A branded experience that makes use of technology in an innovative way to enhance impact, engage users and create more fans for the brand. This can be an event/series of events, a pop-up, a PR stunt or an interactive OOH execution. Demonstrating excellence in using technology in a creative campaign, ideation or delivery for a good cause. You will show how you identified a specific audience need and created a piece of work that answers this brief in a way that pushes boundaries. For advertising that sets a new bar for interactive campaigns, communication and content. We are looking for case studies that demonstrate the potential of digital and interactive communications to improve the customer experience, influence purchasing decisions and improve the fortunes of businesses. You will need to explain why you feel the work is innovative. All entries are included for consideration in this category, with judges able to look at the project more broadly and consider the purity and creativity of the idea overall. The same work can be entered into multiple relevant categories, only being charged once. For more information on how to enter your work click on the Submission Guide button below.